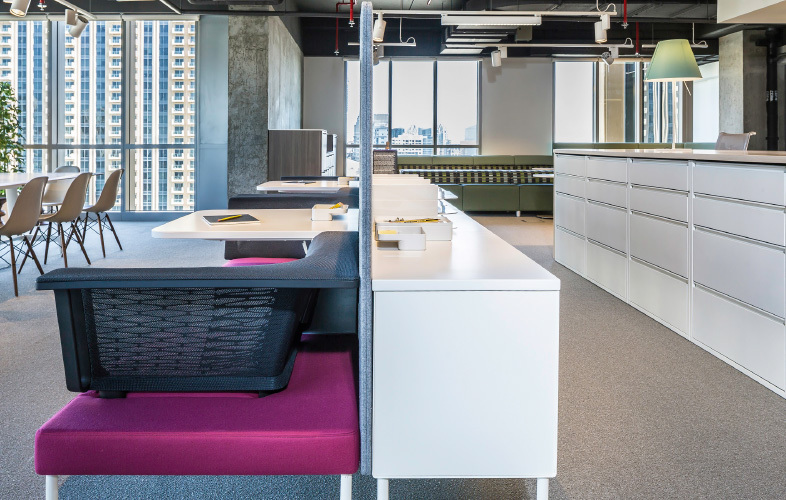 Whether you prefer stuff hidden away or on display, we’ve got clean-lined storage in colour palettes to complement every office. Clean lines, fantastic finishes. Statement storage worthy of your treasured possessions. And those piles of files you’re not quite ready to shred. Concealed, energy-saving LED strips create soft, secondary office illumination, whilst helping you find what you’re looking for. 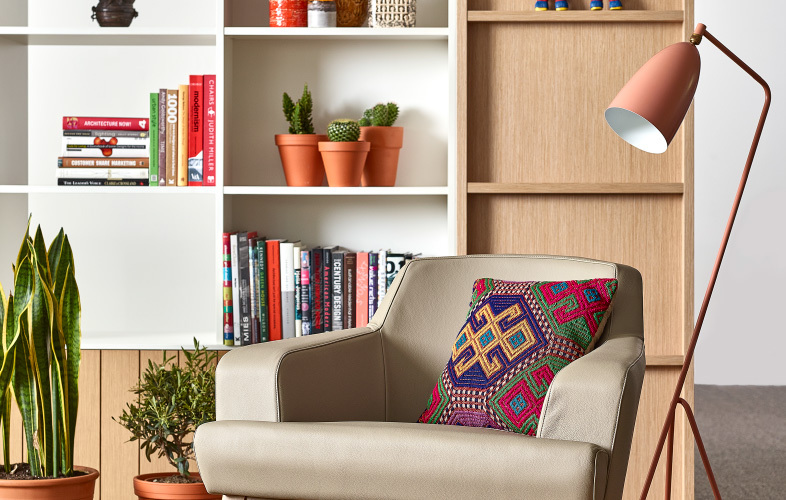 Create beguiling breakout spaces for research and reflection and maybe bring a good book to snuggle up with, when everyone’s gone home. 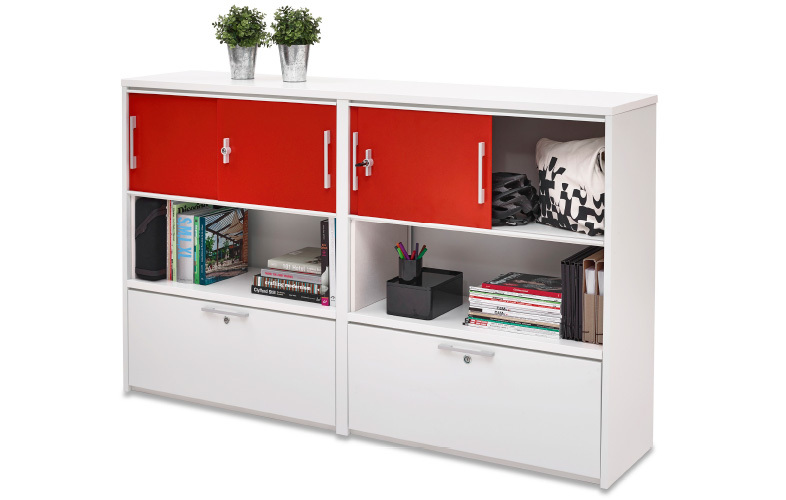 Our magnificent modular systems allow you to personalise storage solutions with countless combinations of texture and colour. 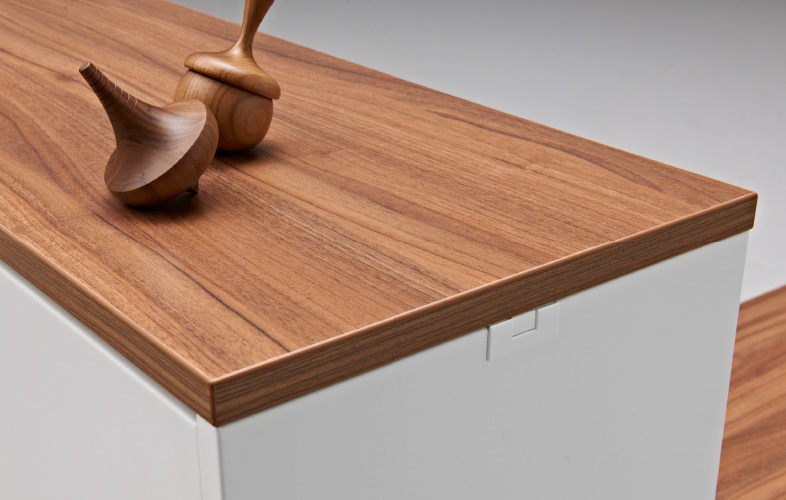 Effortlessly customisable, the only thing you have to worry about is what’s on display and what’s shut away. 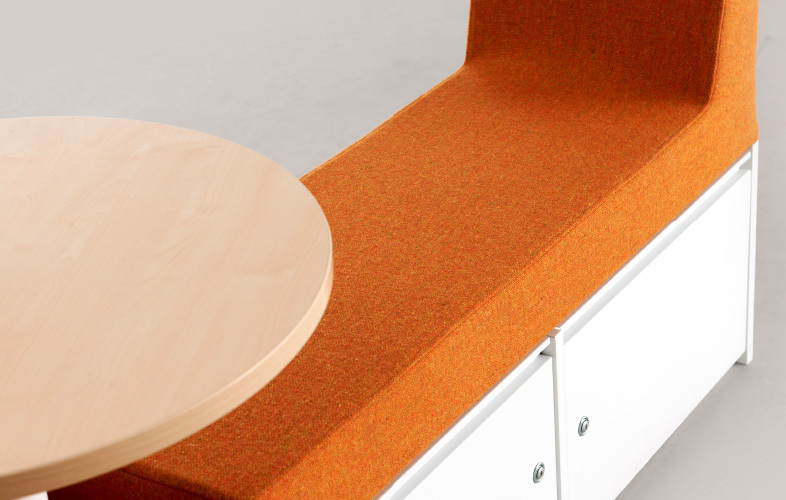 Add functionality to your storage, creating seating for impromptu meetings or a rest stop, when carrying a big order from the coffee machine. 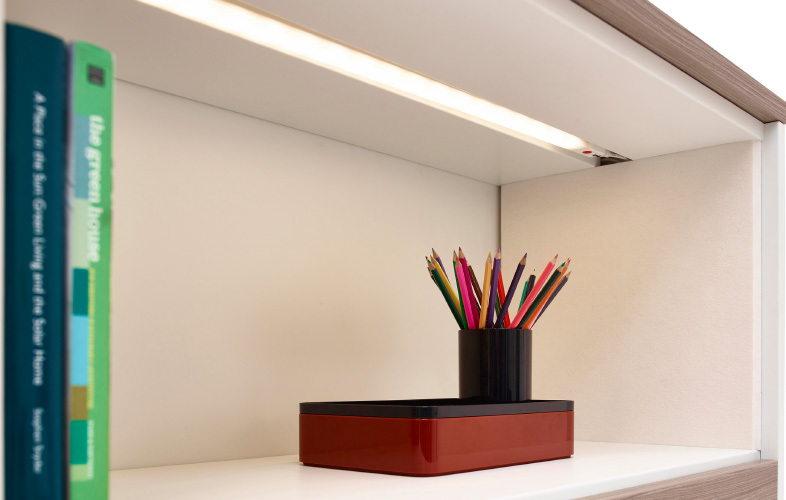 Complement confident colour choices with sleek, understated “stuff” storage to create your own style magazine “front cover”. 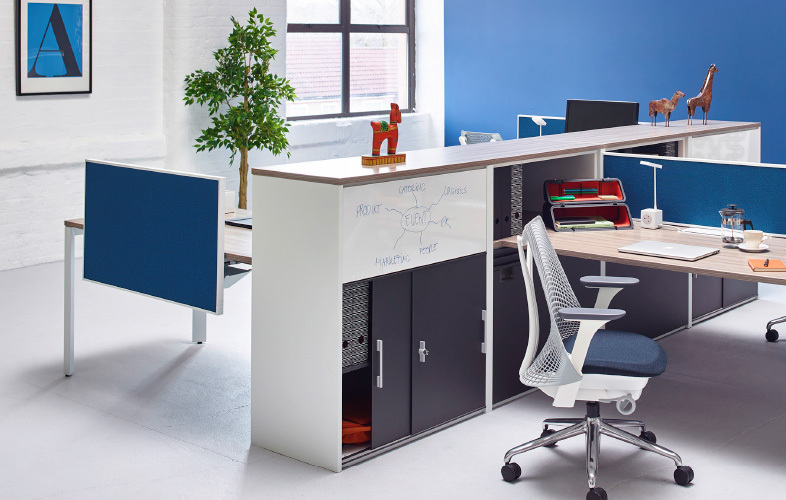 Storage or inter-desk screen? 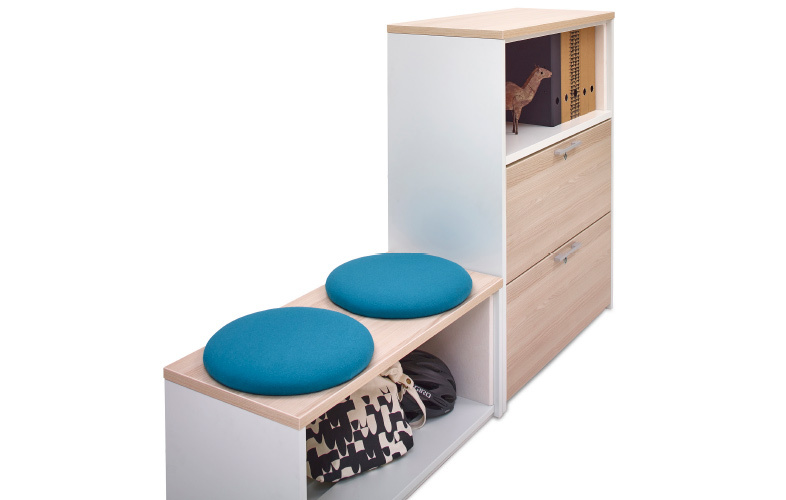 Why not have both, with this space-saving system, which creates a semi-private, informal workspace. 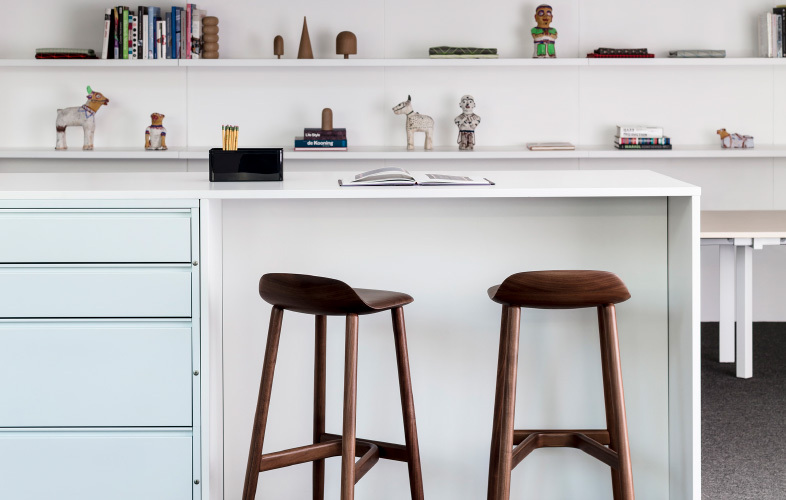 Make a storage statement and stimulate the mind, combining the functional and understated with vivid accent pieces. 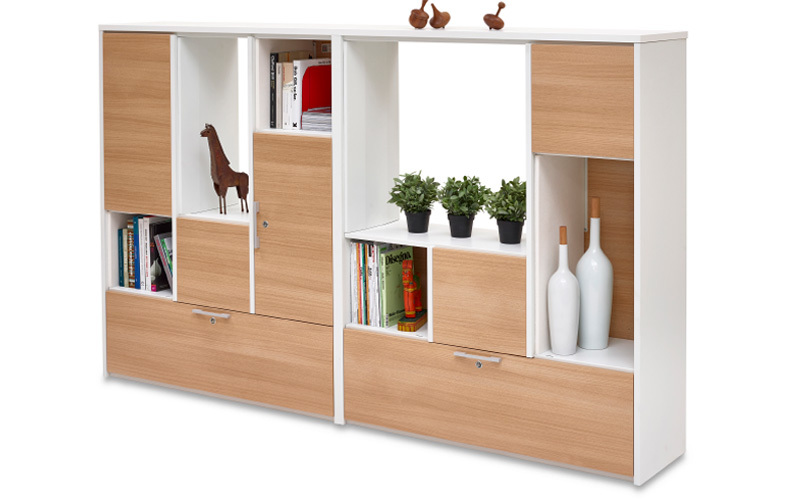 Lines so clean, you could eat your dinner off them - celebrate the understated, with storage straight from the screens of a Nordic-noir. 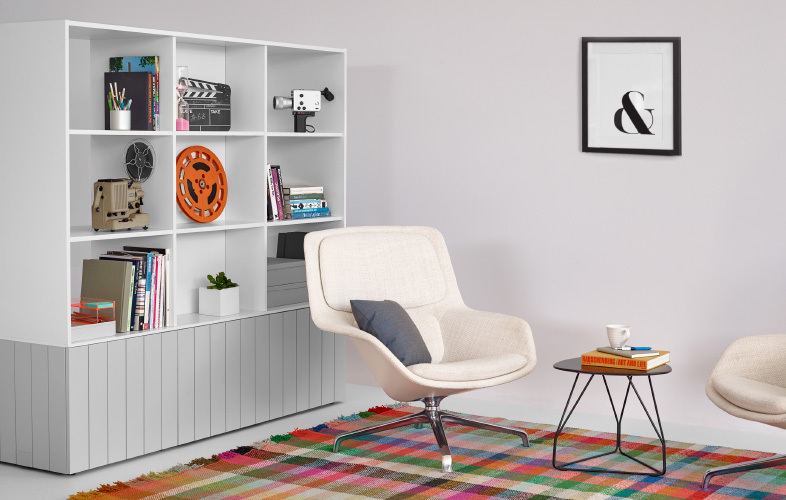 The classic, lockable metal storage cabinet is here re-imagined for the noughtie’s. 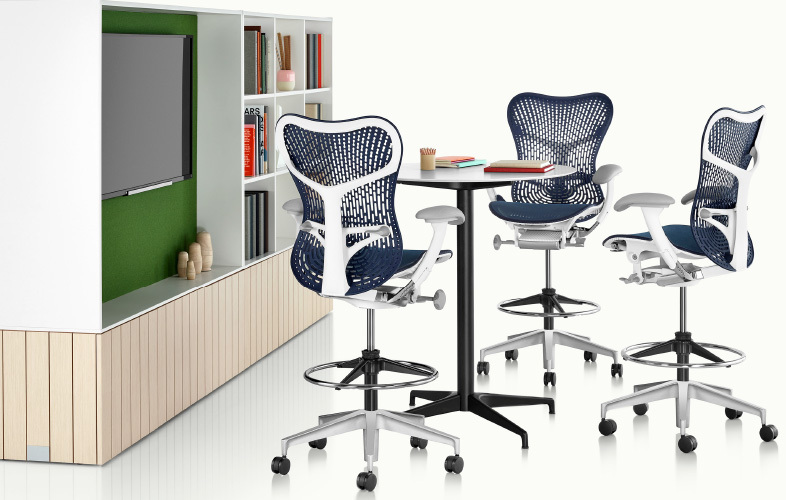 Secure, sturdy and stylish, what’s not to like?